Investor has to submit request for UDRS (unclaimed Dividend & Redemption) units. The form for claiming unclaimed amount can be downloaded from here OR simple request letter for claiming of unclaimed units can also be submitted at any of our Branches. To process the claim, bank account details are mandatory. Investors are requested to get the bank account updated in their folio, if not updated already. Request would be processed with the NAV as on the date of receipt of the request. Payment will be made on T+3. 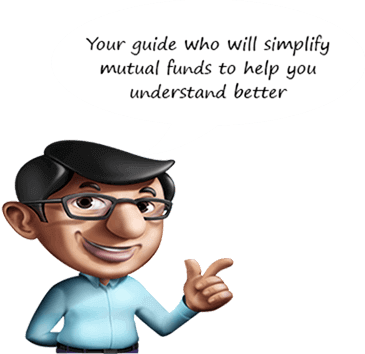 TDS as applicable would be deducted on capital gains, if any, earned by the investor, if the investor is an NRI.